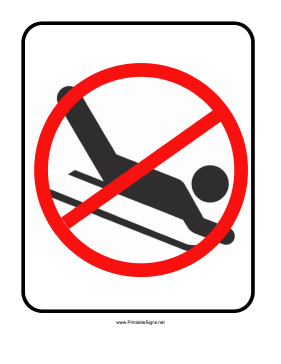 Snow day no more…”Ban Sledding, really?…. Political correctness has taken another leap into the lives of children. Municipalities now want to ban sledding. Why in the world you ask? Parents no longer teach their kids how to be safe. Parents are lazy and shirking parenting. Parents would rather look like the all American family than actually act like one. The sledding ban often comes on the heels of a lawsuit. I think in most cases an injury is cause by negligent human error. I remember growing up the one that got hurt was the class clown looking for attention, or the “I don’t like anyone” kid. The reason they got hurt usually is because they did something stupid. 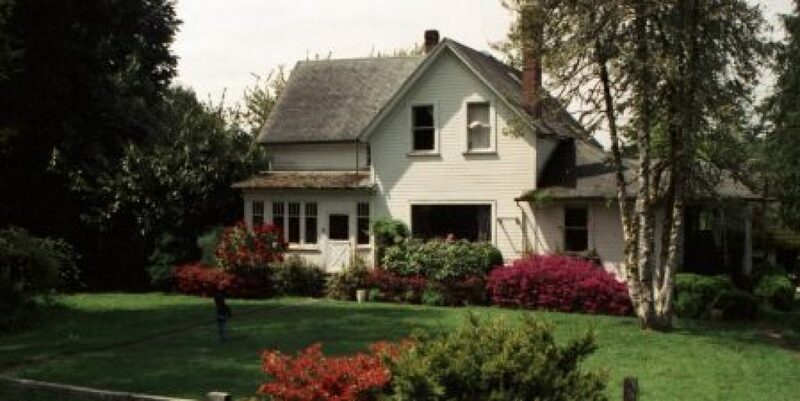 Both these types of kids often were growing up in a home that was seriously dysfunctional(family abuse, drug use, alcohol abuse) Or just plain old ignorance, on the part of the parents. The dumbing down of American society has got to stop! This dumbing down has become child abuse. Parents no longer teach their own kids any values and principles. (partially because they have none). Kids are being abuse all across the country by no being taught the basics of how to be safe in public. How to be an individual and not a sheep. How to stand up for oneself. So the day comes when the snow flys and school is out what do they do. They go out to sled without the proper tools to behave and bang someone gets hurt. Some times it is intentional. Kids all across this country are angry, really angry. One really exciting time when I was a kid was sledding on the big hill when or if it snowed enough. I grew up in the Seattle area and in my youth it would snow enough to pull the sled out. All the kids in the neighborhood would go to the one street with the biggest steepest hill. We were taught by our parents that being out playing you watched out for yourself and others and playing would be fun. You just did it. It wasn’t a political correct thing to do. You did not have to have a parent supervising to make sure all was well. There was no need to have an organized event. On the hill would be kids of all ages even parents came to join in the fun. Everyone watched out for each other. It was just second nature to watch out for each other. 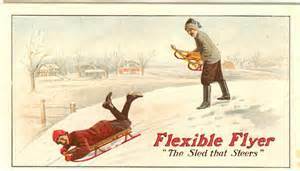 The parents all knew it was a risk to let us sled on the street. Drivers all knew there would be kids on that hill, so they either avoided it or drove very cautiously.